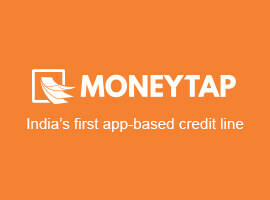 MoneyTap makes your borrowing as easy as 1, 2, 3. With 1 tap, you can instantly transfer money to your bank account anytime. And once you borrow, we also make sure that your EMI repayments are as simple. Based on the partner bank who has provided you with the credit, your repayment date and options will be different. Billing cycle: Your billing statement will be generated on either 12th or 22nd of every month. If you have borrowed any money or made any credit card transactions, these details will be shown on the statement. Your due amount and date will be visible on both the MoneyTap app and on the statement which RBL will email to your registered address. – Go to your MoneyTap app and from the settings button on the top right corner, click on “Make Payment”. 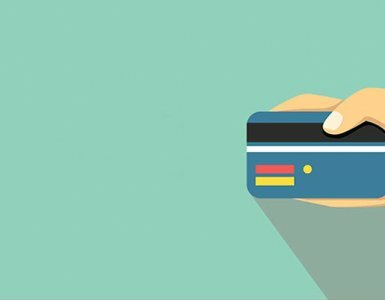 – This will take you to the Payment page where you will be asked card and account details for completing the payment. Gurugram – 122 018, Haryana. * Available Limit Release is subject to bank’s policies and discretion. * Turnaround Time is mentioned in Business Days. Billing date: Your EMI payment every month will be on the 5th of every month. Your EMI will be directly deducted from your registered bank account. You will need to maintain the required balance in your account for this. This is available only if your NACH (National Automated Clearing House) is successfully registered. 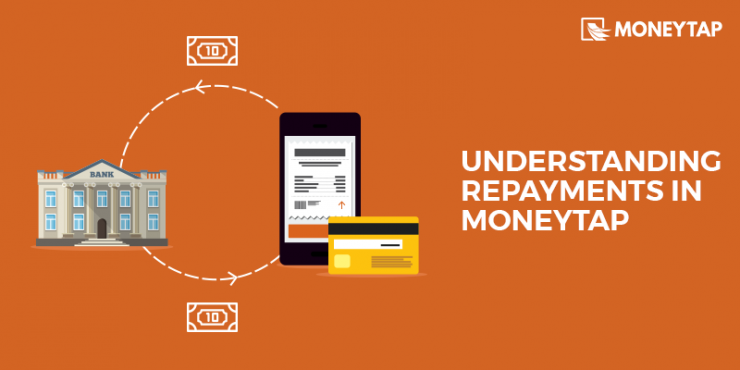 This step is mandatory to facilitate a hassle-free and timely repayment. 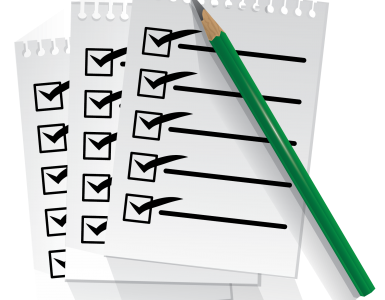 If your NACH registration fails or expires, we will notify you of the same for a re-pickup of the document. Please don’t worry, no amount will be deducted from your account if there’s no ongoing EMI and don’t borrow anything. In case your NACH form is not successfully registered before 5th, details about alternative payment modes will be shared with you. Successful Payment Notification: MoneyTap will notify receipt of the payment through RBL bank. You may also get notified by your own bank once the money is debited from your account. In 3 to 4 days after making the payment, the payment status will also be reflected on the MoneyTap app. 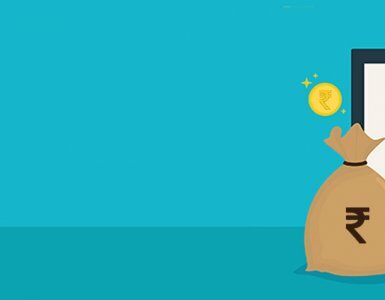 Does moneytap provides NOC letter once all loans are cleared? MoneyTap is a revolving credit line for a lifetime, you can repay and reuse the money. Your EMI will be auto debited on 5th of every month. Please let us know in case of any queries, we are happy to assist you.